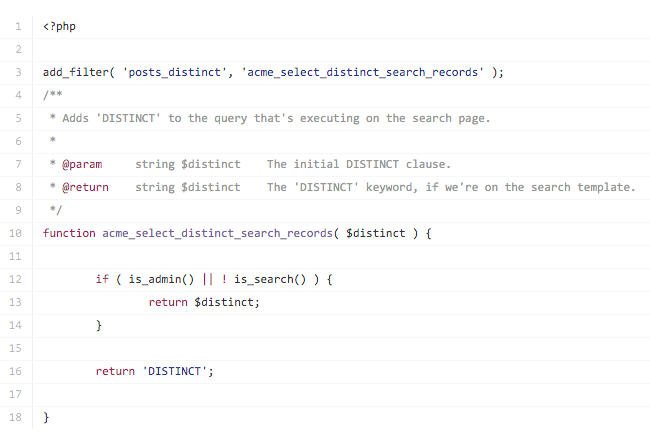 When retrieving data, there times where you may want to change the WHERE clause in WordPress. That is, depending on what you’re retrieving, you may want to filter what it’s searching. A favorite, but It’s.. If you’re creating a site with some top-level pages that you want to draw visitors’ attention to and encourage them to visit, it helps to have them displayed prominently in your site’s header.Of course you..
Have you ever had the, ahem, pleasure of customizing the WordPress query? One of the most useful things in debugging is displaying the last WordPress query. Let’s say you’re working with taxonomies.. If you need to write a query against the WordPress database, grab a reference to $wpdb and get to work, right? In some instances, sure. I’m not opposed to this. After all, the API exists for a reason. But..
What You’ll Be CreatingUsing featured images in post archives is a common feature of themes, but sometimes you might want to use featured images a bit differently. Occasionally I’ve worked on sites where the.. 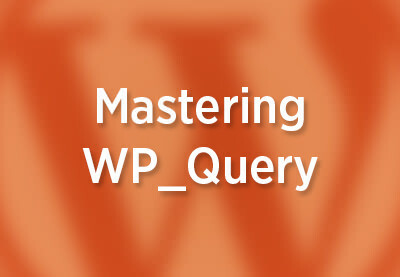 In this part of the series on Mastering WP_Query, you’ll learn about some of the arguments you can use with the WP_Query class, namely those for: status, order, pagination. You can use these arguments to.. In this series on WP_Query, you’ve been learning how to use the WP_Query class to create custom queries in your theme files or plugins. This part of the series will take you through the arguments you can use.. I think it’s safe to say that if you’re a blogger, you want to highlight the most recent content on your blog so that people will spot it and read it. There are a few ways you could do this, including using.. Welcome to third part of our series called “Mastering WP_Query”. In the previous part, we went through 13 WordPress functions that are related to the WP_Query class. In this part, we will be reviewing.. Welcome to yet another part of our “Mastering WP_Query” series. How are we doing so far? I hope you’re enjoying these tutorials as much as we’re enjoying writing them. 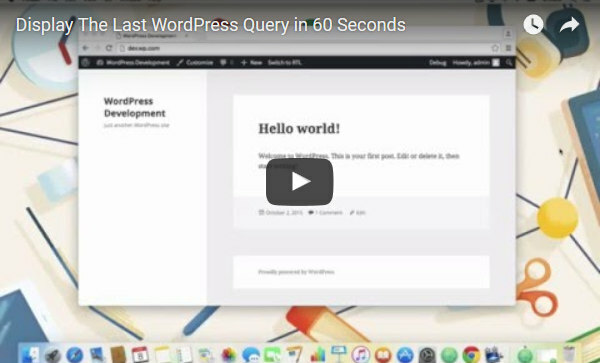 In this tutorial, you’re going to learn..
By default, WordPress will run a query on each page that your site displays, the nature of which will be determined by the type of page being viewed. So if a static page is being viewed, WordPress runs a..
As I outlined in the introduction to this series, the WP_Query class has four main elements: the arguments for the query, using parameters which will be covered in detail in this series the query itself the..
Hi, and welcome to the second part of the series called “Mastering WP_Query”. In the first part, we started off with the series by simply introducing what the WP_Query class is. And in this second part,.. 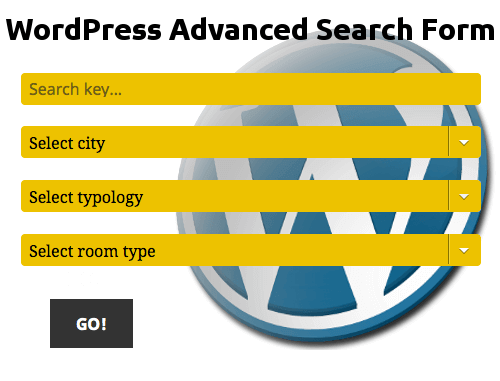 Many WordPress plugins retrieve posts from the database by customizing the sorting order, retrieving posts based on a specific meta key or taxonomy. Have you ever wondered how these plugins retrieve..
By default, your main WordPress blog page displays your most recent posts in descending date order. But if you’re using categories on your site and your readers will want to see what’s new in each category,.. 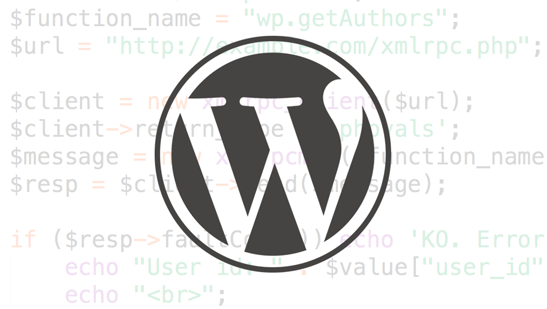 This post will cover a complex WordPress query and nested loop to output custom posts organized by a custom taxonomy. Let’s run through the specifics of this particular example. In the example, we’ll be..
Getting posts from the WordPress database is one of my favorite topics. The flexibility of the WP_Query class – which allows you to do this – is awesome, it enables all the fancy CMS-like features you see on..